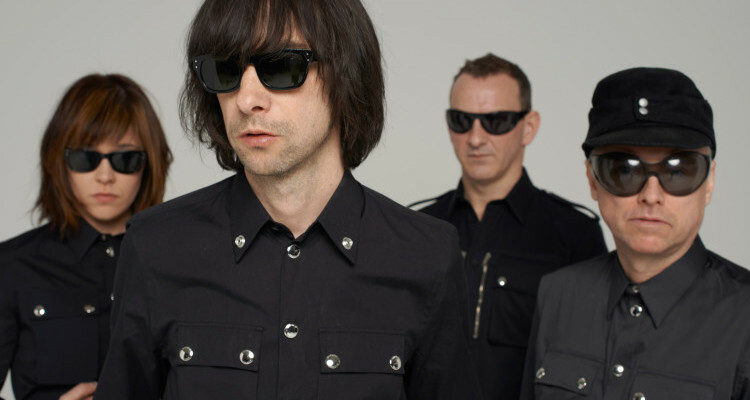 Primal Scream. Photo courtesy the band. Chalk it up to global warming: the summer concert season came to Pittsburgh a month early this year. Big name performances from Mastodon, Interpol and the Replacements set the bar high for June. Top it off with a homecoming from William Fitzsimmons and Primal Scream’s first Pittsburgh show in 20+ years, and you’ve got the start of a long, beautiful summer. Saturday, May 2. 8 p.m.
I’m a big fan of sitar in rock music, but for as many times as I’ve mellowed out to “Norwegian Wood,” I have never actually seen a sitar played live. 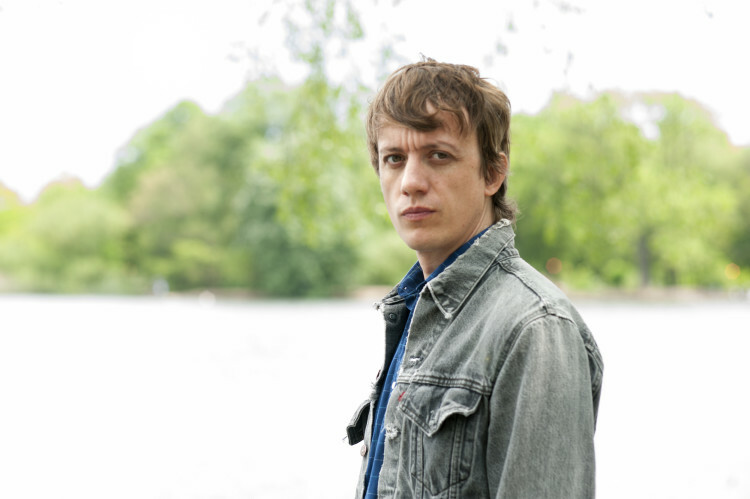 I thought that might change when Steve Gunn comes to town, but it turns out he only tunes his guitar to sound that way. Gunn is a chameleon on the guitar. One moment he sounds like Ravi Shankar, the next, Blind Lemon Jefferson. Each of Gunn’s compositions are steeped in this collection of far-reaching influences, and the product is something truly original. Gunn was in town last October for VIA. Oh, and he can sing, too. Opening is Sagas, AKA Pittsburgh-based musician Matt McDowell. Tuesday, May 5. 8 p.m. If you really want to go, there’s always the resale market. At last check there were over 20 tickets available for just $10 more than face value, at $65. That’s what you’d pay to see the Steve Miller Band at Highmark Stadium this summer. Hey, it’s all about perspective. 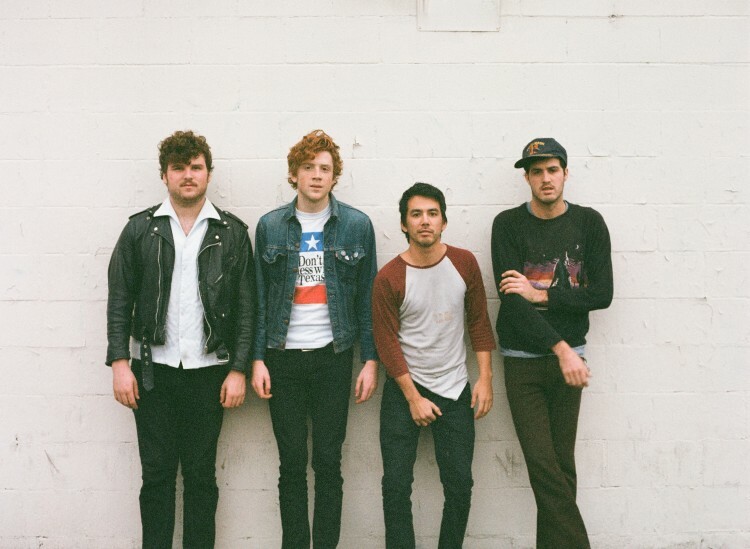 FIDLAR. Photo Credit: BB Gun Press. Thursday, May 7. 7:30 p.m. 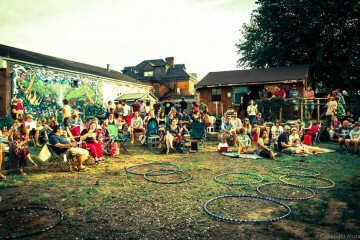 Altar Bar – 1620 Penn Ave.
Thursday, May 14. 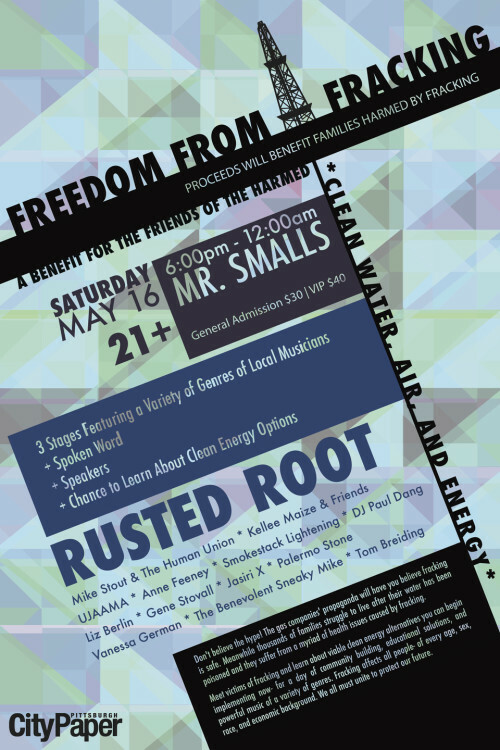 8 p.m.
Saturday, May 16. 5:30 p.m.
Saturday, May 16. 10:15 p.m.
Cattivo – 146 44th St. I missed Beauty Slap when they headlined Pittsburgh Winery during the Strip District Music Festival, and judging from the video I was one of the only ones not there. Beauty Slap combine a four-piece brass band, electric guitar and DJ into one mean dance party. The band is a regular at the monthly Pandemic dance party, and you can catch them May 2 at Pittonkatonk as well. Hear more on their Soundcloud page. Monday, May 18. 8 p.m.
Palma Violets. Photo Credit: Ed Miles. Thursday, May 21. 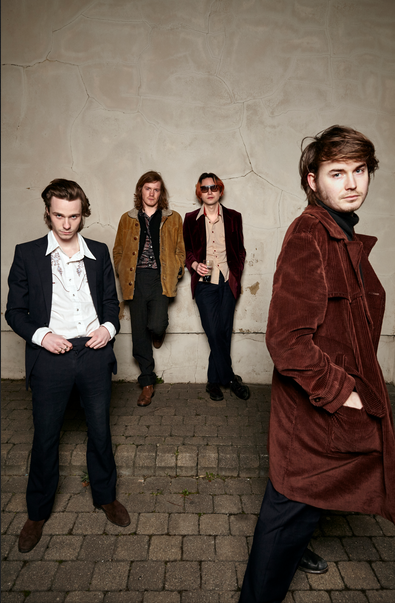 9:30 p.m.
From London, Palma Violets hit it big in late 2012 when NME named their debut single, “Best of Friends,” best track of the year. The band’s debut album came out in early 2013 on Rough Trade, and the sophomore follow-up comes out May 4, just two weeks before the band play Brillo. “English Tongue” is their newest single. It’s a boozy singalong with plenty of piano and shouted group refrains. 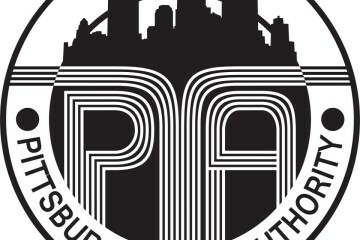 This will be the band’s first performance in Pittsburgh. Get there early for the openers, post-punk NYC band Public Access TV. Thursday, May 21. 8 p.m.
Rex Theater – 1602 E. Carson St.
Rubblebucket played the Rex in October and it was so much fun that I’d go back and see them again some six months later. I remember horns, flutes, confetti cannons, a giant flower monster … okay, I’ve said too much. The night ended when the band traveled mariachi-style through the crowd and set up shop over by the merch table to jam. CMJ called their live show a “psychedelic tribal horn fiesta,” and I don’t think anyone can put it any better than that. ILoveMakonnen, the guy behind hit song “Tuesday,” with Drake, brings his Loudest of the Loud tour to Mr. Smalls May 4. Even though Kevin Barnes is pretty much the only remaining member, Of Montreal always throws a great live show. May 5 at Mr. Smalls, w/ Icky Blossoms. Mastodon and Clutch co-headline Stage AE outdoors May 10, promoting albums that came out in 2014 and 2013, respectively. Finnish metal band Apocalyptica, which includes three cellists, pay a rare visit to the McKeesport Palisades May 16. Interpol perform at Stage AE May 16 in support of their excellent new album, El Pintor. Avant-garde, industrial Slovenian ensemble Laibach peform at the Rex Theater May 17. Once-underground Kansas City rapper Tech N9NE performs at Stage AE May 18, w/ Chris Webby and more. Local “bad trip, cemetery, psychedelic, garage rock” band Shaky Shrines celebrate the release of their new EP with a Memorial Day block party May 24 on Willow Street in Lawrenceville, between 43 ½ & 44th St (around the corner from Cattivo). NEXT’s own Jennifer Baron performs w/ her band The Garment District at Space downtown May 29, w/ Butterbirds, as part of the monthly Music SPACE series. Grand Piano release their new EP at Cattivo May 30, w/ Wreck Loose and Working Breed.